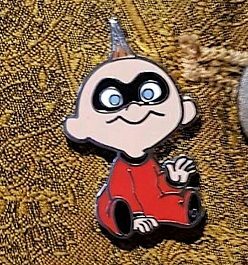 Here is a look at the Incredibles Jack-Jack pin available now at Disneyland Paris! 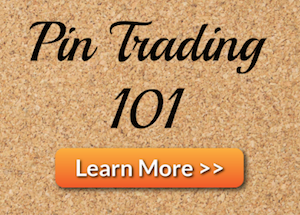 The pin features baby Jack-Jack in his red suit from the Disney/Pixar film Incredibles. 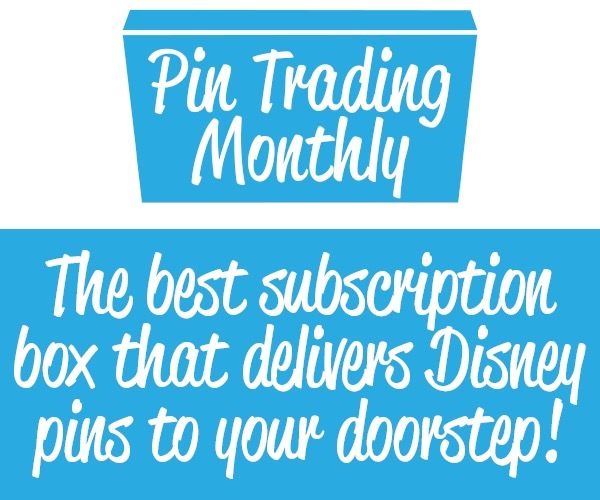 These Refresh pins are complimentary to guests who spend at least 8€ on a beverage during Pin Trading Nights. 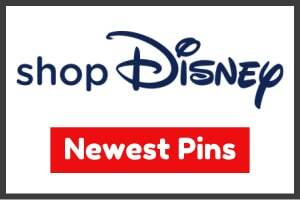 View more pins in the Disneyland Paris pin category. « Surprise Lion King Pins at Disneyland Paris	» Meet Olu, A New Friend of Duffy!